When we wrapped TOS earlier this year, we listed the episodes that weren’t tapestry-worthy, but were still worth a view. 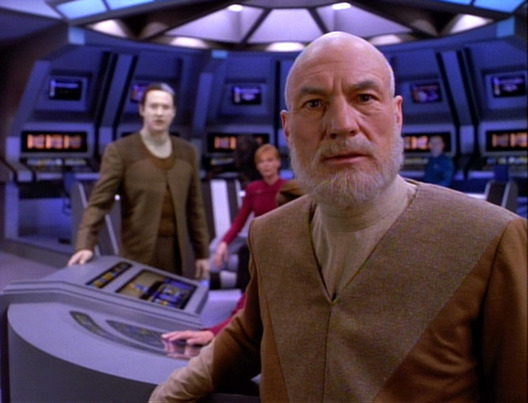 Now that TNG is in the rear-view, we’ll do the same — and more! “Brothers” — We just dropped the ball on this one, people. Data’s backstory is explored as we meet his mysterious creator, Noonien Soong (Brent Spiner) and see Data’s evil brother, Lore (Brent Spiner) again. 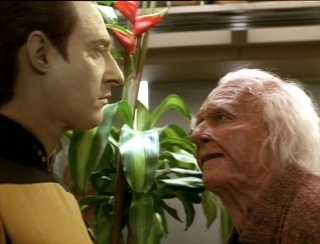 In addition to information about Data’s creation, the emotion chip Soong builds for Data and is then stolen by Lore is a huge domino. As we kept referencing “Brothers” in other reviews — notably the “Descent” two-parter — we realized we should have included it. “Conspiracy” — If you can get over Admiral Geezer’s laughable action scenes, this is a fun look at how dark and serious the Trek universe could get. If only the enemy were more ominous. Thankfully we get the Borg later in “Q Who?” to fill that role. 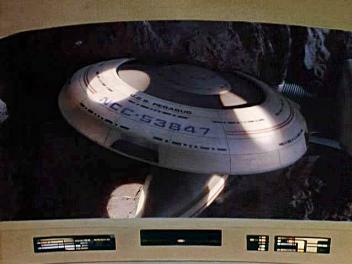 “Booby Trap” — The Enterprise gets caught in the titular trap while investigating an ancient battle site. The concept that there are ancient vast spacefaring civilizations doesn’t come up often enough in Trek. But when it does, it really enlarges the universe our favorite characters live in. 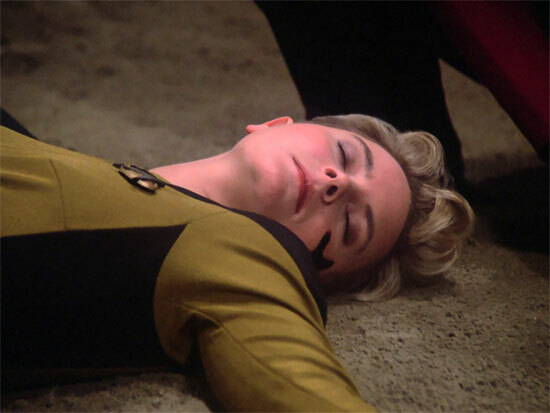 “The Offspring” — Data builds a daughter. It’s actually a pretty touching and poignant episode, even if it’s only mentioned once in future episodes. “Sarek” — A sort of prequel to “Unification”. It almost made the tapestry, but it wasn’t that consequential going forward. “Family” — The epilogue to “The Best of Both Worlds”. A little hoary at times, but still important character development. 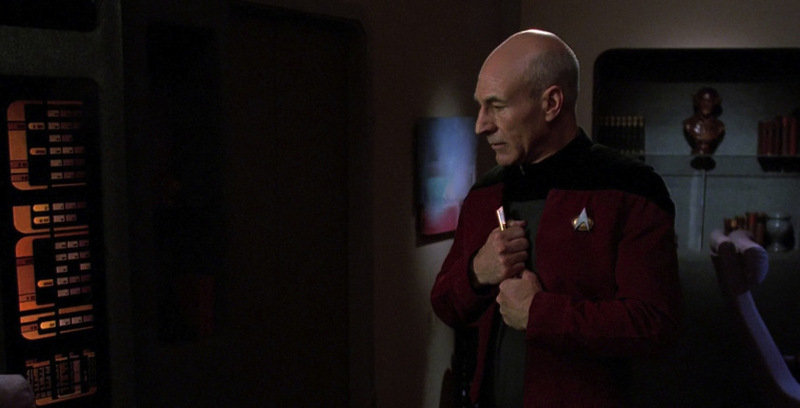 “Final Mission” — Wesley leaves the series, and his bond with Picard is cemented. 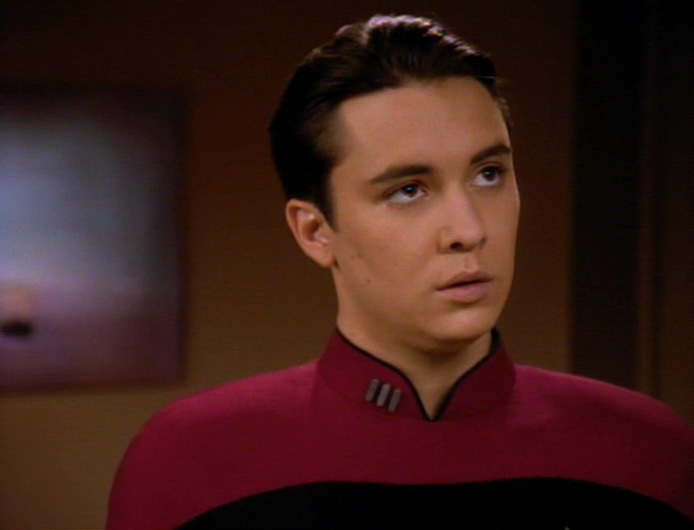 “Data’s Day” — We literally follow Data around from the end of one “night watch” to the start of the next while Keiko and O’Brien get married and the Romulans do Romulany intriguey things. 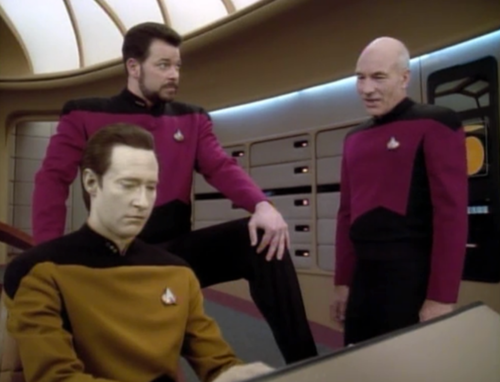 It’s a nice character episode for Data. 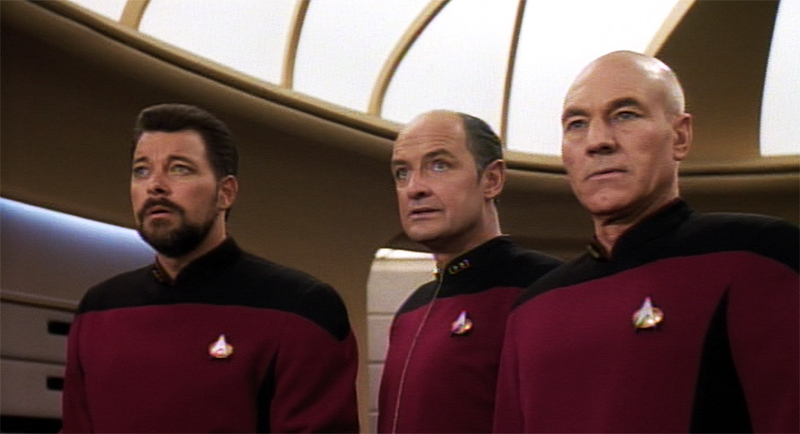 “The Drumhead” — A McCarthy-style witch hunt on the Enterprise in one of Trek’s more troubling hours. “The Mind’s Eye” — The Romulans do their own version of “The Manchurian Candidate” to Geordi. “Cause and Effect” — If you like seeing the Enterprise blow up, over and over, then this is the episode for you. 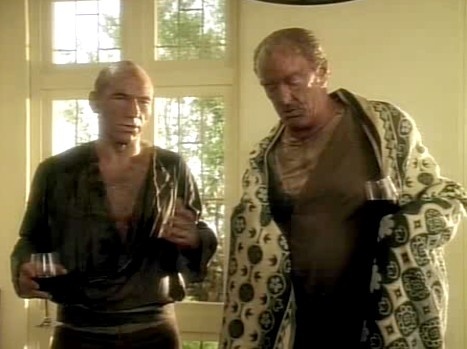 “Darmok” — Pure Trek as Picard must learn to work with incomprehensible aliens. “The Perfect Mate” — It’s Famke Janssen in Trill spots — what’s not to like? In all seriousness she was supposed to play Jadzia Dax, and the makeup from the episode was what inspired the new Trill look in DS9. 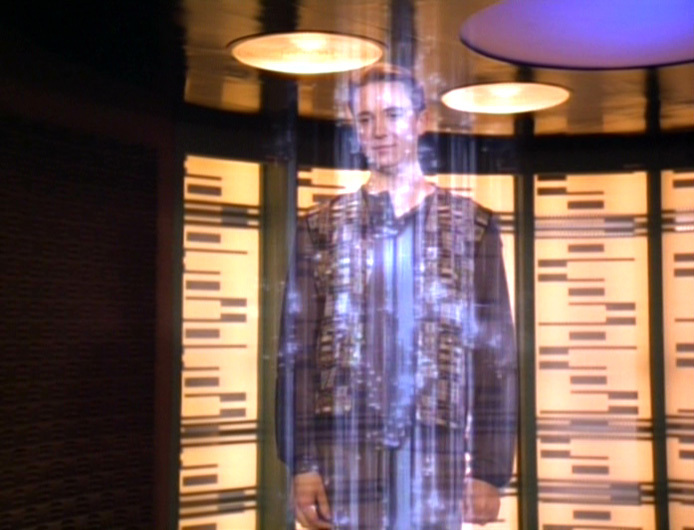 “The Inner Light” — Perhaps TNG’s finest showing. 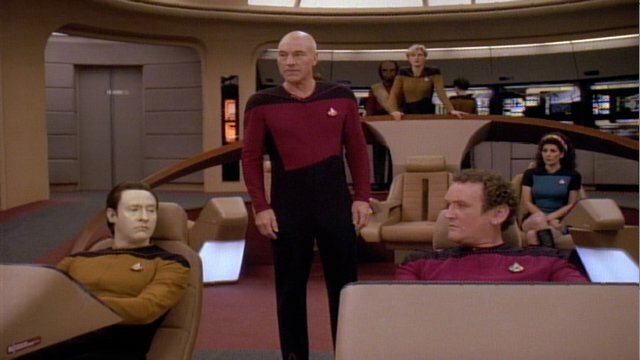 Words can’t really sum it up, but its lack of lasting consequences — Picard’s back in the big chair almost immediately, and without noted effects — kept it out of the tapestry. 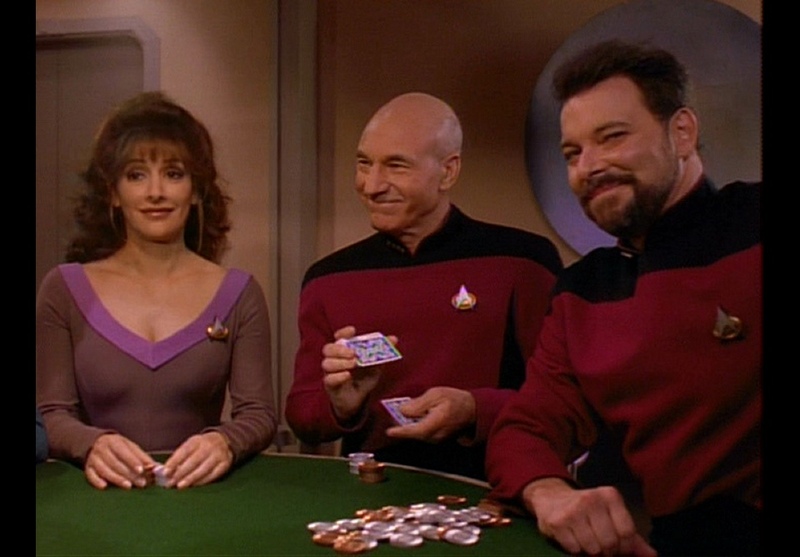 “Relics” — Scotty on TNG. What are ya just standin’ around fa? “Tapestry” — Not a perfect episode, but daring and thought provoking. Also, our namesake. 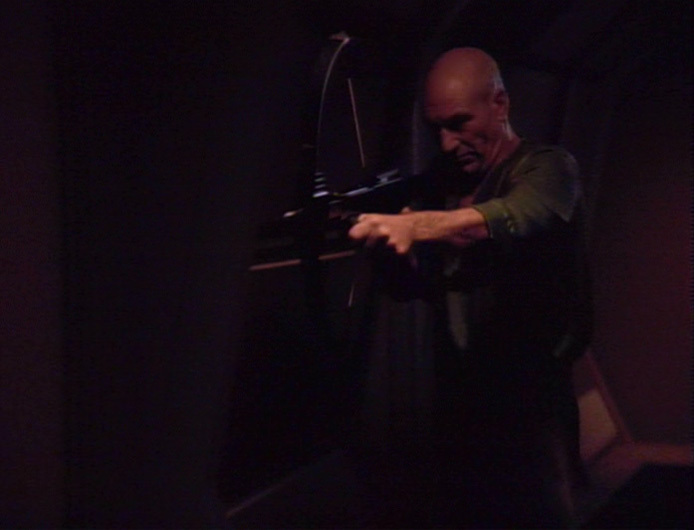 “Starship Mine” — It could’ve been called Die Hard Picard. “Parallels” — A trippy parallel universe episode. Worth it for no other reason than the glimpse of what could have happened after the Borg invasion. 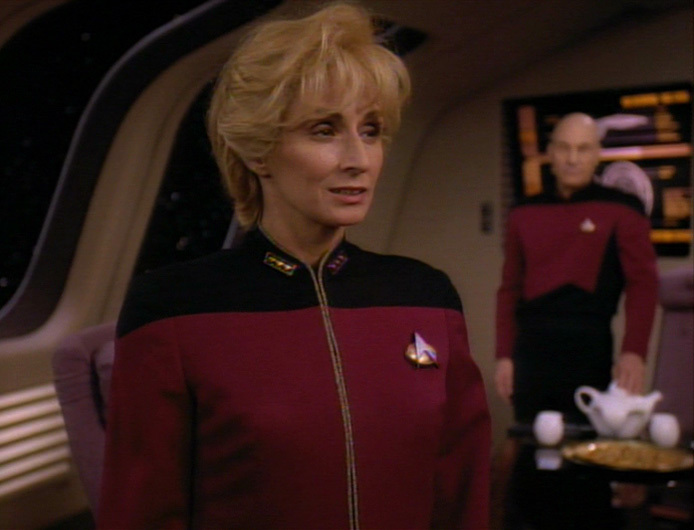 “Preemptive Strike” — A great Ro episode in which she joins the Maquis and betrays Picard. 10. “Genesis” — Perhaps Trek’s most scientifically terrible episode as the crew de-evolves (not “devolves”). One of several awful season seven showings. 9. “Aquiel” — Geordi’s weirdness with women continues as he falls in love with a murder suspect only to learn the murderer was … the woman’s dog. 8. “Masks” — Simply bizarre. Almost worth it to watch for the sheer weirdness. But not quite. 7. “Thine Own Self” — Ditto, and Troi gets promoted for some dumb reason. She then outranks Data for the next eight years. 6. “The Loss” — Troi at her absolute most annoying and whiny. 5. “Dark Page” — Terribly awful Lwaxana Troi nonsense. 4. “Haven” — Goofy early-season garbage. 3. “Code of Honor” — Ditto, with a dose of odd racism. 2. “Shades of Grey” — The Riker flashback episode (in which we learned that Riker apparently forgot everything from before his time on the Enterprise). Thanks, writers’ strike! 1. “Sub Rosa” — Crusher falls in love with a ghost. What were they thinking? 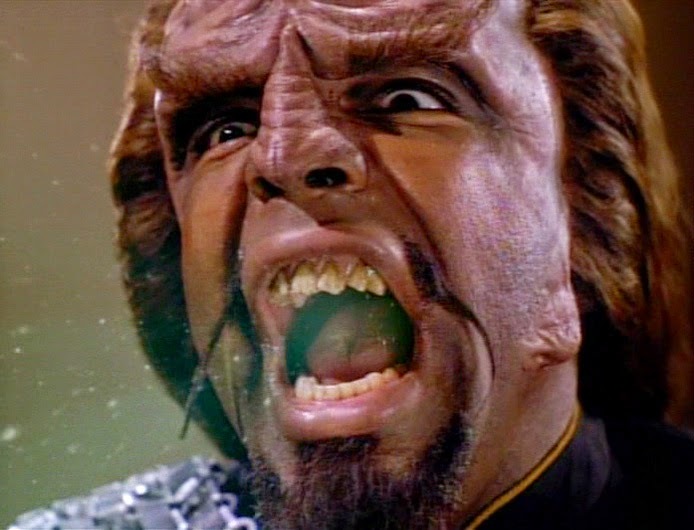 Possibly the worst episode in all of Trek. What might be our rantiest review as we discuss “Star Trek: Generations”.